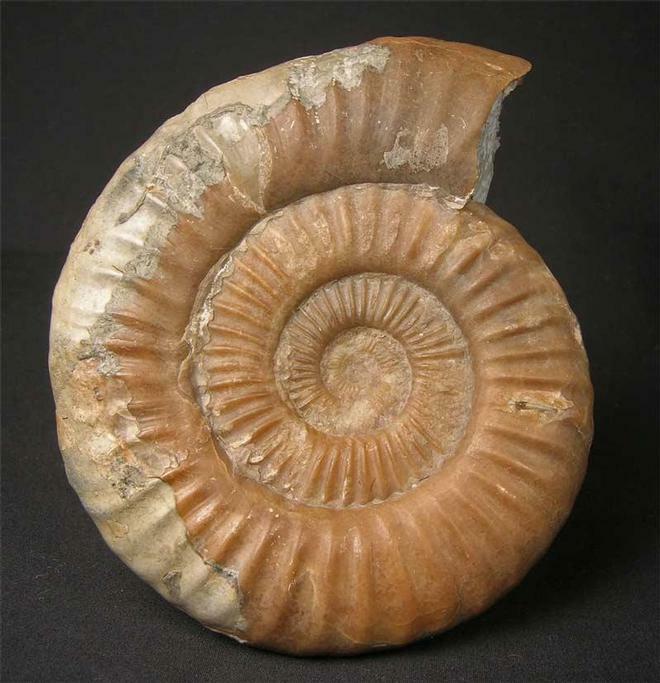 This very rare Liassic ammonite has been preserved in solid calcite and is completely matrix free. The specimen itself was collected in 1989 and is from the old pit which has now been back filled some 15 years ago. 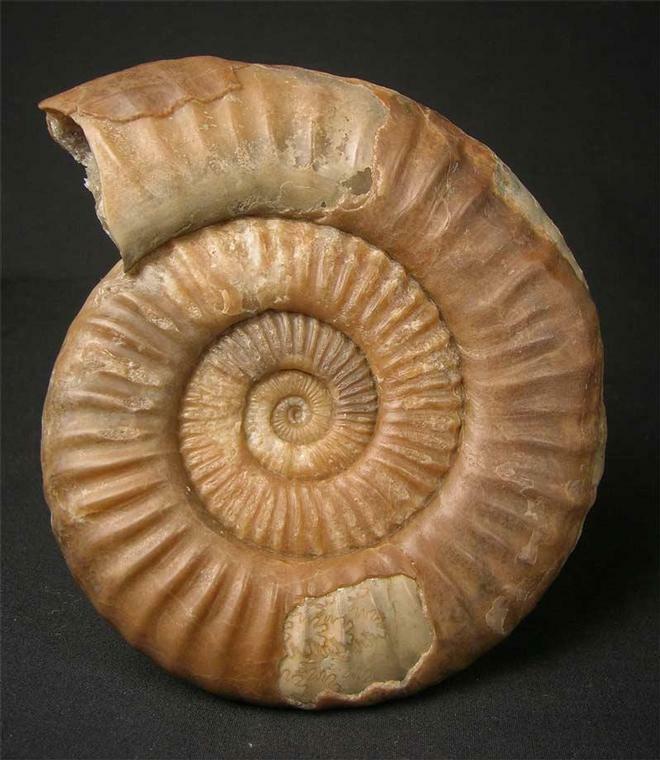 The ammonite was described by WRIGHT in 1881. This large example will make an important addition for the discerning collector. 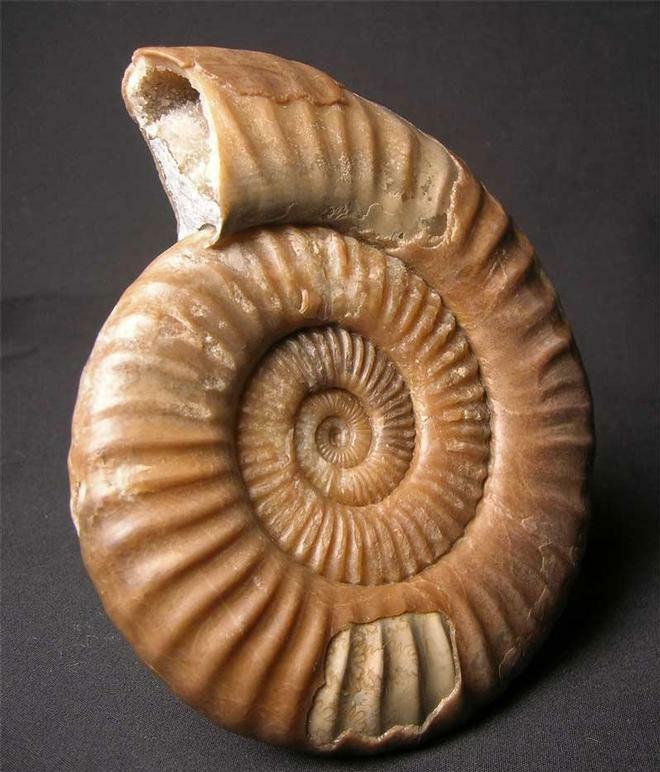 Very few high quality Waehneroceras make it on to the open market for sale, especially matrix free, large ones. 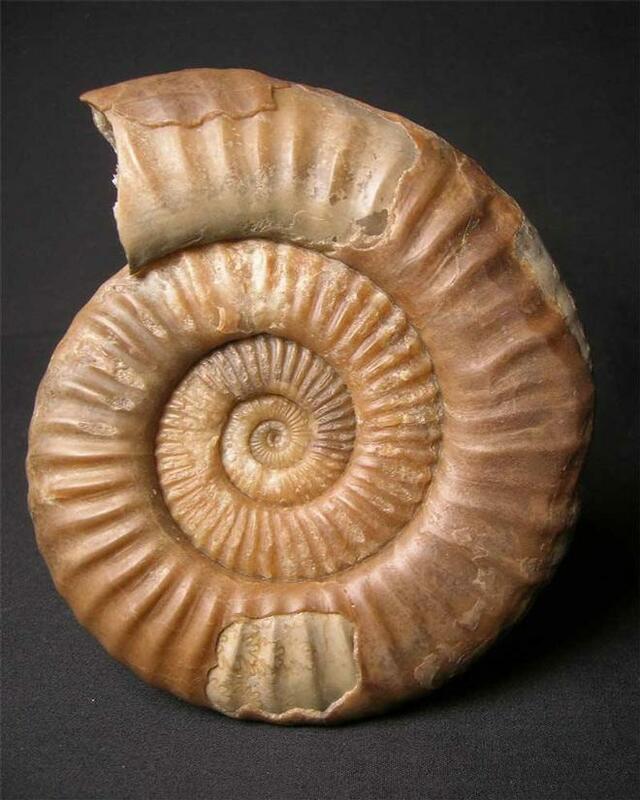 Fossils Direct are constantly striving to bring our customers both old and new, the rarest and finest prepared fossils from the UK. Approximately 205 million years old.